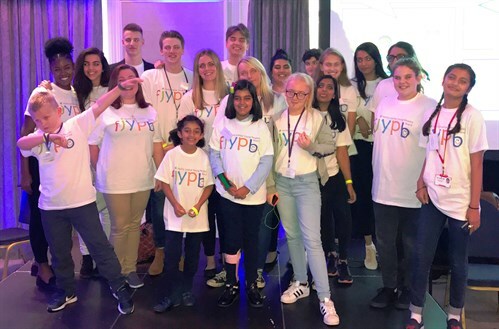 The Family Justice Young People’s Board (FJYPB) hosted its fifth annual Voice of the Child conference in central London on 27 July. The conference was completely child-led and focused this year on the theme of diversity and inclusion. Delegates included professionals from Cafcass, local authorities, members of the judiciary and representatives from the Ministry of Justice. 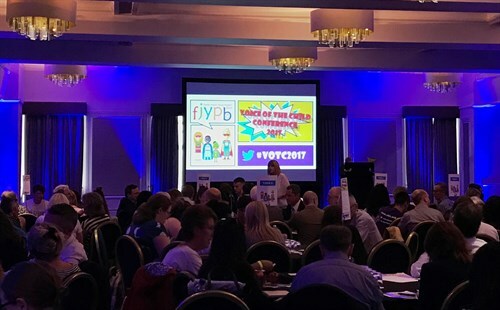 The conference included keynote speeches by the Children’s Commissioner for England, Anne Longfield OBE and Sir James Munby, the President of the Family Division. Members of the Board had designed four superhero mascots for the event, which portrayed individual aspects of their identity as ‘superpowers’. A highlight of the day was the ‘In My Shoes’ segment, during which members of the Board shared moving stories of their experiences in the family justice system. 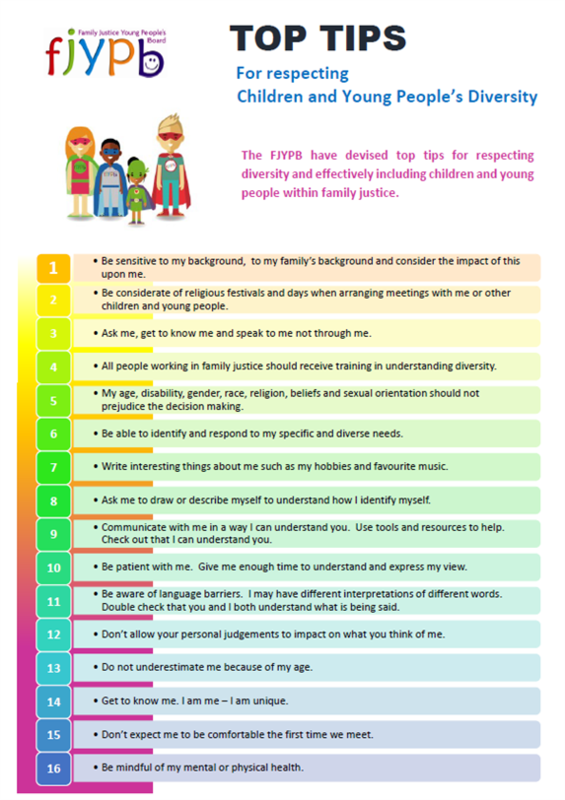 Their recollections revealed how an understanding of diversity and inclusion is essential to respecting children as individuals. Board members explained how their difficult situations when they first became involved with the family justice system would not limit their success later in life. They demonstrated how a full understanding of diversity and inclusion could help professionals take decisions to benefit the life of a child for years to come. 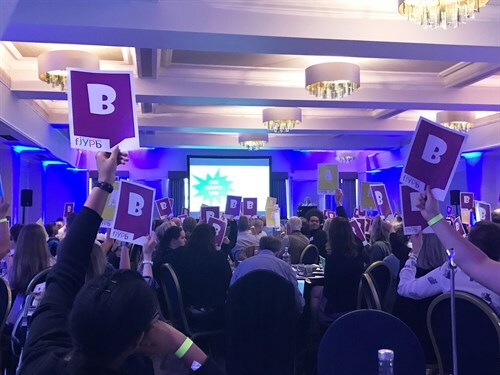 Voting cards in the conference packs provided to delegates allowed them to take part in interactive sessions including a quiz and a game called ‘Perspectives’. The game demonstrated how an individual might experience the family courts differently because of their religion, sexuality or race. A breakout session allowed delegates to take part in four workshops led by the FJYPB’s members. The Albert Kennedy Trust explained their involvement in finding accommodation for young LGBT homeless people, showing how the family justice system could help. In a drama workshop, delegates explored how an individual’s outward appearance is rarely a good reflection of their identity or individual needs. Get to know me. I am me – I am unique. Do not underestimate me because of my age. Be mindful of my mental or physical health. Be considerate of religious festivals when arranging meetings with me. Sir James Munby praised the work of the Board in visiting and assessing child contact centres around the country and expressed his hope that recommendations made by the Board will be accepted and enacted. Cafcass Chief Executive Anthony Douglas announced plans for the first regional Voice of the Child conference, which will take place in the North East of England next year. When is the meeting in north east and where will it be?